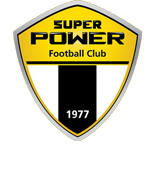 I agreed to join Superpower FC on a short term contract to help them through a very challenging time. The squad was made up of many ageing players and the balance of the squad signed pre my arrival was poor as the team only had one established striker who had a long term injury. Although I was seeing improvements in the teams performances and a style of play that the players was adapting too unfortunately results was hard to come by at an early stage. I agreed to leave the club by mutual agreement as the club tried to seek new investment to establish the club. 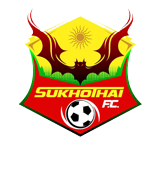 Sukhothai FC had won the Thai FA Cup which put them through to the Asia AFC Champions League. Although my role was Director of Football my role was as Head Coach for all AFC Champions League games. The team had narrowly avoided relegation the previous season winning there last game to beat the drop. 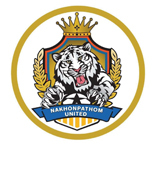 Being able to choose players from the start and have a good pre-season to get the players fitness levels to the correct level my remit was to secure the clubs position in the Thai League T2. I devised a tactical strategy making the team difficult to break down we had an extremely successful season being in the top 5 throughout and narrowly avoiding promotion by 1 point. 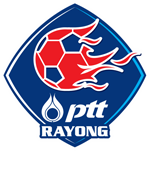 PTT had just been promoted to the Thai Premier League T1 and I came in to assist the head coach in coaching the 1st team, scouting opposition and player recruitment. 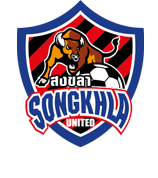 I left the role when I was offered the position of Head Coach of Songkhla Utd Fc. 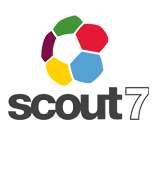 Having first used Scout7 which is a scouting platform and club management tool while working with Norwich City FC I was asked to help Scout7 develop there product in Asia using my extensive contacts across the region developing new markets in South East Asia as well as servicing clubs using the product in the Middle East and other regions. 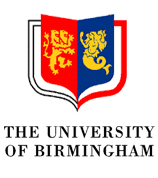 I undertook the part-time position of overseeing the mens 1st team and reserve team at the university. This role consisted of coaching and managing in the university BUCS league. We had a successful season finishing 2nd in the league. After 8 years abroad I decided to return to the UK I had just completed my UEFA Pro License with the English FA and I was invited onto the LMA Diploma in Football Management at Warwick University and to complete a few other qualifications. I was offered the position of 1st team scout which involved scouting opposition and recruiting potential new signings. This involved writing detailed reports of opposition teams on the Scout7 platform for the manager and coaching staff in preparation for up and coming games. We also had a detailed monitoring program of potential new signings which we would evaluate on weekly basis. 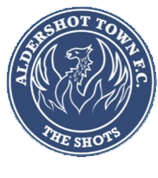 I left the role due to my commitment as Academy Manager at Aldershot Town Fc. On my return to the UK I delivered a number of FA qualifications from FA Level 1, FA Level 2, FA Mentoring Tutor Trainer, FA Leadership Through Football, FA Junior Team Leaders Award, FA Goalkeeping Awards. I delivered these on behalf of a number of country associations, colleges and universities and other organisations. I have enjoyed passing on my knowledge to other coaches willing to learn and I also currently mentor a number coaches. I was offered the role of working with a national team and preparing the team for World Cup qualifications, AFF Championship and U23 SEA Games. My role consisted of scouting and monitoring players for National Team selection. Overseeing the technical and tactical coaching as well as overseeing the players fitness programme while on national team duty. It was a very enjoyable and big learning experience for me which was very different to the daily riggers of club football. 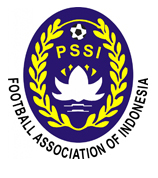 Indonesia being the 4th largest population in the world the pressure on the national team was intense but one of great reward. I was asked by Alfred Galustian who overseen the Coerver Coaching Worldwide to become Technical Director which I could only assist on a part-time basis. 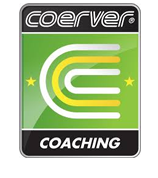 My remit was to put a coach workforce together and teach them how to coach the Coerver Coaching Method. Coerver was highly successful in Thailand which produced many players to premier teams in Thailand and players who went onto represent Thailand National Teams. Unfortunately this was something I could only commit to 1 year as the role at Bangkok Bank FC took up too much time. I was initially brought in as director of football overseeing all aspects of football at the club with a remit have developing the club from youth to first team overseeing recruitment and scouting as well as assisting the Head Coach with coaching and planning. After the coach was moved on after the 1st season I was asked to become Head Coach. We made the Queens Cup Final losing to Ososapa FC and I had a respectable 43% win ratio. I signed a 1 year contract to become head coach the team the team had won the Singapore Cup the season before so my first games was in the AFC Cup Winners Cup where we made a respectable quarter final position losing to Chinese Side Chongqing Lifan Fc. My remit set out by the club after I had signed was to secure both the league and cup. This was made public which put both me and the team under pressure from the very start. We finished a respectable 2nd in the league only loosing 5 times and was knocked out of the Singapore Cup in the quarter finals. 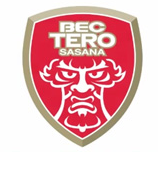 Although this was a disappointment the team that had won the league only lost 1 game all season and I felt as with Bec Tero Sasana we was moving in the right direction but where I had 2 seasons to win the league and cup I wasn’t offered that time or patience. I was offered the chance of helping the Thai National team in preparation for the SEA Games and South East Asian Tiger Cup while I decided on my future. 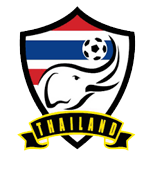 The Thai team won both the tournaments winning gold medal at the SEA Games and winning the Tiger Cup. I was offered the opportunity of a Head Coaches position in the more professional Singapore S-League. I was offered the opportunity to become head coach on a 2 year contract. My remit was to win the league and create an attractive playing team. This was my first chance of coaching a senior team and we had many national team players. My first task was adjusting the the Thai culture and playing tempo which at the time was very slow. My initial work was to improve the players fitness levels which was very poor at the time and play at a higher tempo pressing the ball more and a higher back line. In my first season we lost out on winning the league on goal difference which was a big blow but I felt we was making improvements. 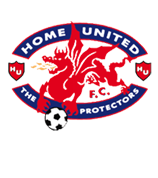 We also competed in the AFC Cup Winners Cup and finished in a respectable quarter final position loosing to Japanese side Shimizu S-Pulse In my second season I changed the playing formation which was different to any other team playing in the league and we played a high pressing system from the front winning the ball back quickly and retaining possession. I recruited players who could play in this system and we only lost 1 game all season winning the Premier League and FA Cup. We was voted AFC team of the month for August 2000. I had laid the foundations for the club who used the same system and players winning the league the following season and making the AFC Champions League Final. Many players that I recruited made up the majority of the Thai National Team that was so successful during that period. 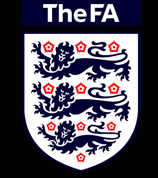 I was employed as a coach educator by the Professional Football Association to deliver FA qualifications to Academy Players in the Midlands area in clubs; Aston Villa FC, Birmingham City FC, Wolverhampton Wanderers FC, West Bromwich Albion FC, Walsal FC, Coventry FC, Peterborough United FC, Cambridge United FC, Northampton Town FC, Nottingham Forest FC, Derby County FC, Notts County FC, Leicester City FC and Shrewsbury Town FC. 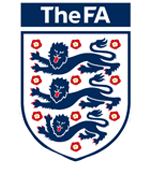 I was also employed by the English Schools Football Association as a coach educator to deliver FA qualifications to a number of schools, colleges and universities throughout the uk. 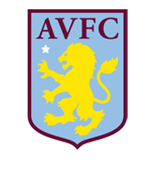 I moved onto Premier League side Aston Villa Fc as a part-time academy coach. Aston Villa had a reputation of attracting the best players in the country and my role was to develop these talented players. I worked with players evenings and weekends for games I would also assist during school holidays. 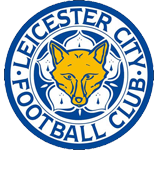 Talented players came through the academy at the time such as Gareth Barry, Stefan Moore, Luke Moore, Darius Vassell, Gary Cahill, Peter Whittingham. 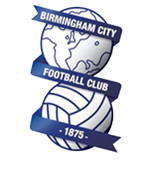 My role as a part-time Academy Coach was to develop a specific age group in the philosophy, playing style and values of The Birmingham City Fc Academy. My role included implementing coaching techniques and tactics shown in the Academy Coaching Programme in training sessions and matches. work in conjunction with a number of strategic partners such as; Professional Football Association (PFA), The Football Association, County Associations a number of borough councils across the West Midlands, schools and colleges to help deliver key corporate aims with a particular focus on strong, quality and growth and sustain projects and programmes. Work with Line Managers in order to keep within the allocation of budgets. 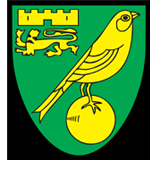 Deliver on a wide range of Community initiatives such as Girls Development, Disability Programme, Holiday Courses, In Schools & After School coaching clubs, FA Coaching Qualifications, NVQ Qualifications, Match Day activities. 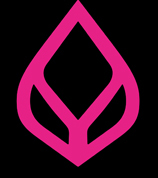 Oversee a workforce of full time and part time staff.